North Korea has agreed to send a national delegation to take part in the 2018 Paralympic Games, which will kick off on March 9 in Pyeongchang, South Korea. 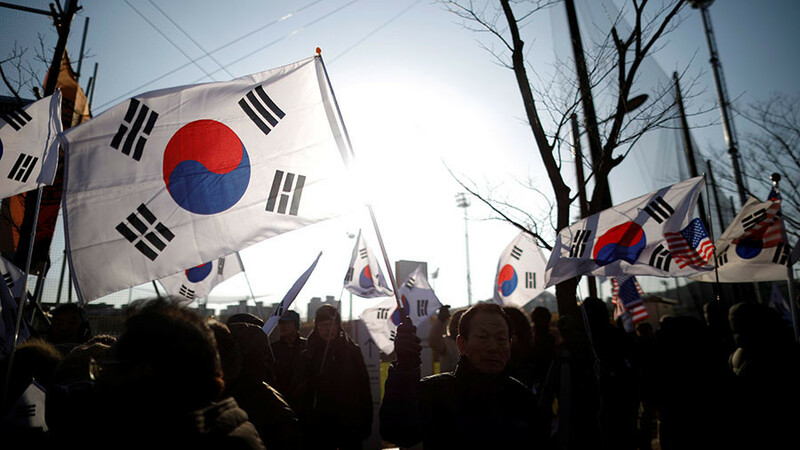 The agreement was reached on Tuesday during working-level talks between the two Koreas, which took place in the border village of Panmunjom. 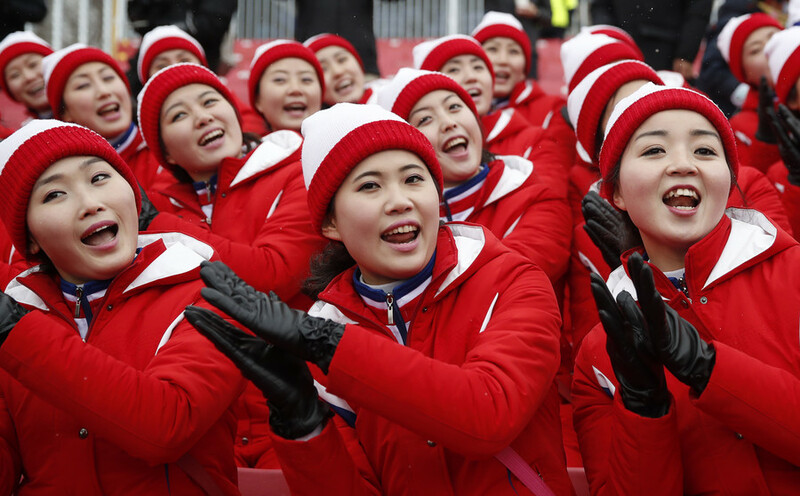 North Korea offered to send 20 members to the Games, including six athletes, who are expected to arrive in South Korea by land two days before the opening ceremony of the Games. 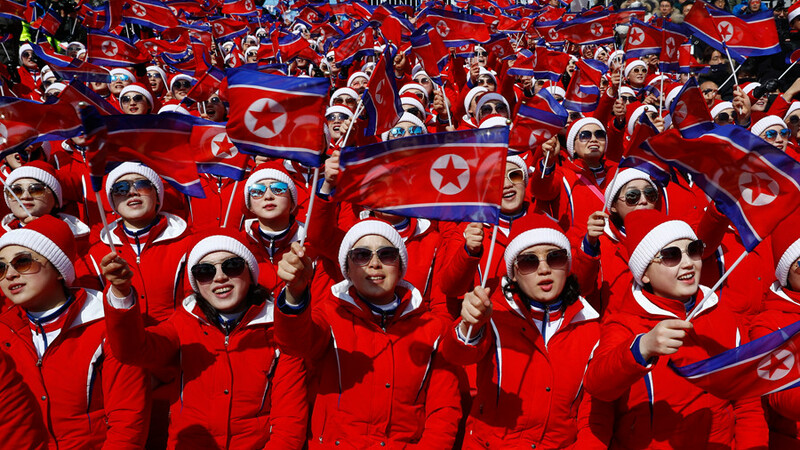 Earlier this month, the International Paralympic Committee (IPC) invited two North Korean para-skiers to participate at the Winter Games by granting them bipartite slots in the Para-Nordic skiing event. 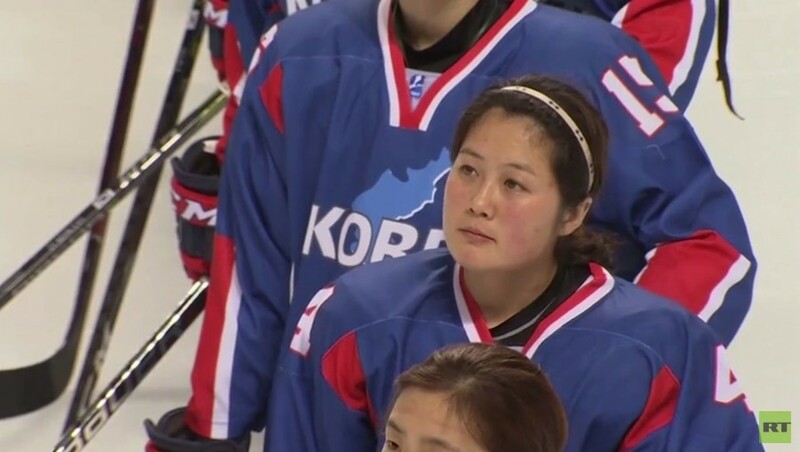 North Korea expressed willingness to include four more participants to the country’s roster in addition to the two skiers. North Korea made its Paralympic debut at the 2012 Summer Games in London, but it has never participated at a Winter Paralympics. The country's decision to compete at next month's Paralympic Games comes after their Olympic team competed at the Winter Games, a step which was seen by many specialists as a major breakthrough in the strained relations between the two neighboring countries. 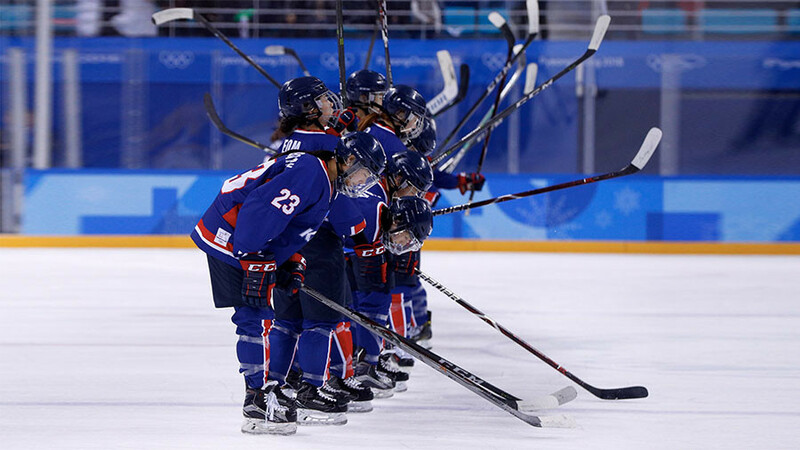 Delegations from the two Koreas marched together at the PyeongChang 2018 opening ceremony under the Korean Unification Flag, and also formed a unified female ice-hockey team – which finished in last place at the tournament. International Olympic Committee (IOC) President Thomas Bach endorsed the countries’ attempts to ease the existing tensions and controversies, calling their endeavors a “powerful message of peace” to the world. The 2018 Paralympic Winter Games are scheduled to take place from March 9 to 18 in PyeongChang.